*Please call 720-529-9659 for availibility. 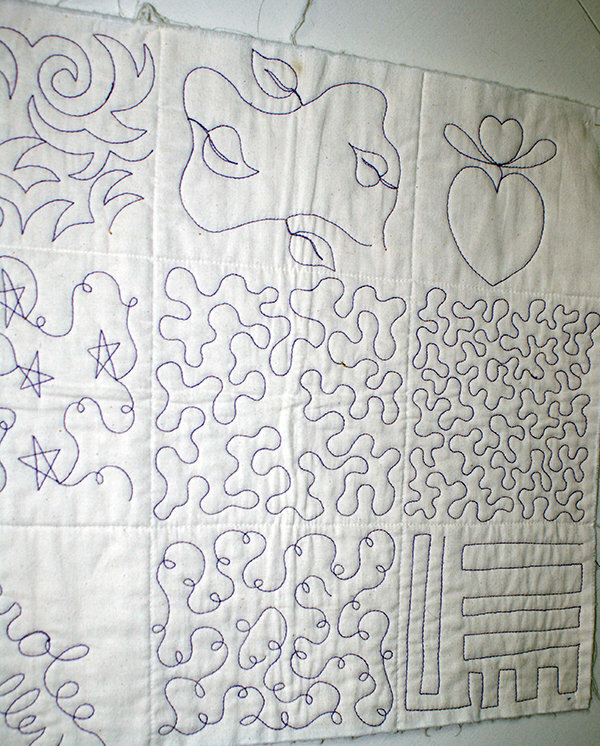 Learn the basic skills and tricks for free-motion machine quilting on your home machine. Carolee will walk you through the process and help you build skills to tackle your own quilting projects at home.